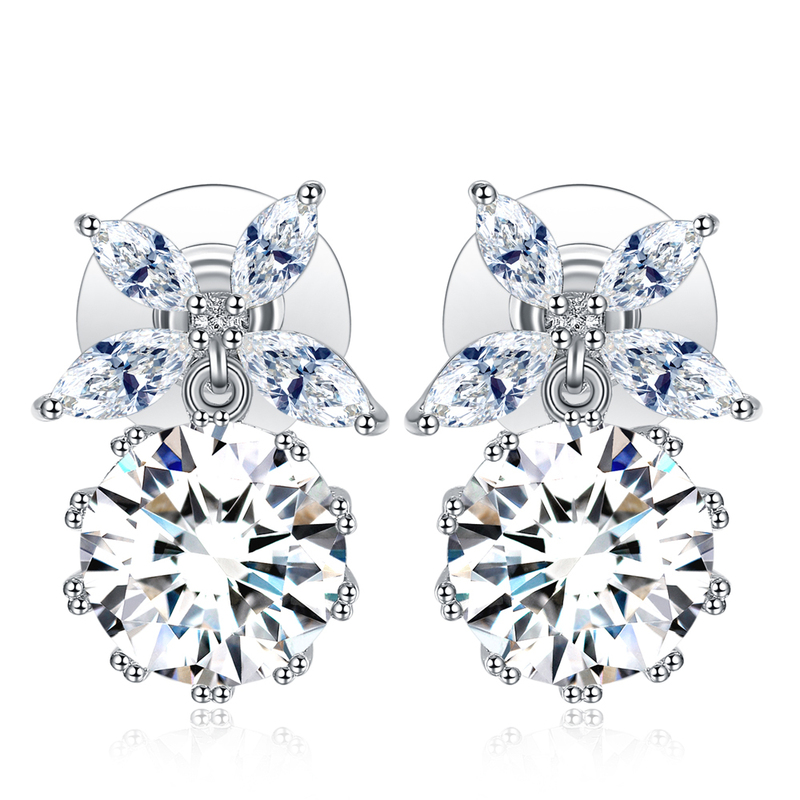 These Stunning Petal Top Crystal Earrings are the perfect pair. These earrings are Rhodium plated and benefit from there very own luxury velvet jewellery pouch. 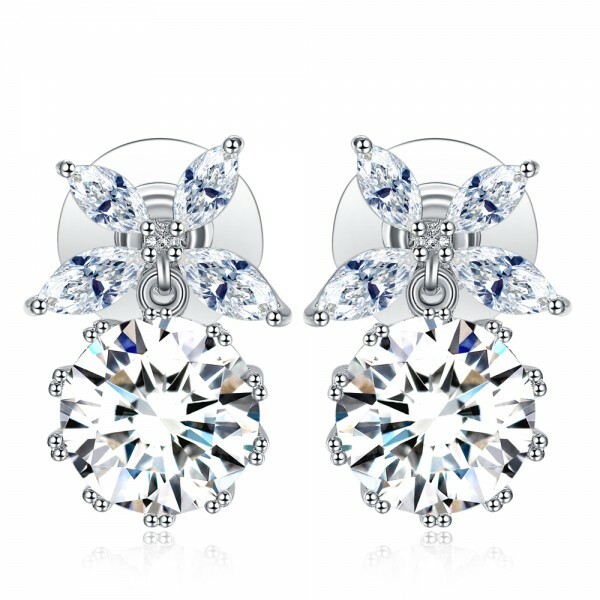 Comes as a Stud Setting, For Pierced Ears Only.